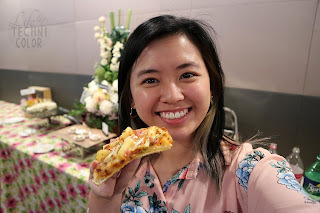 I used to be one of those people who hated pineapples on pizzas, but in the last couple of years, I've learned to love it. 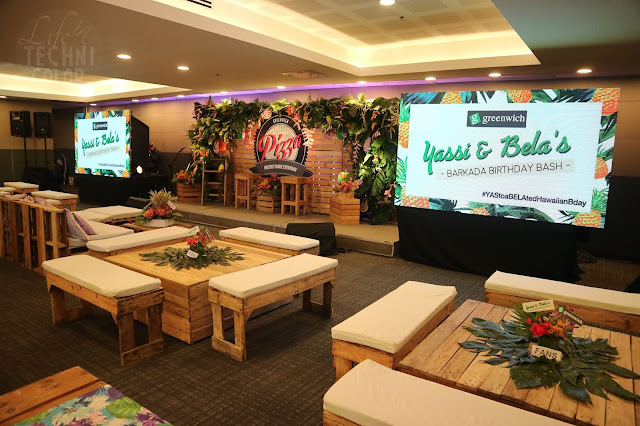 So when I received an invite for Yassi and Bela's Hawaiian birthday celebration, I immediately said yes. 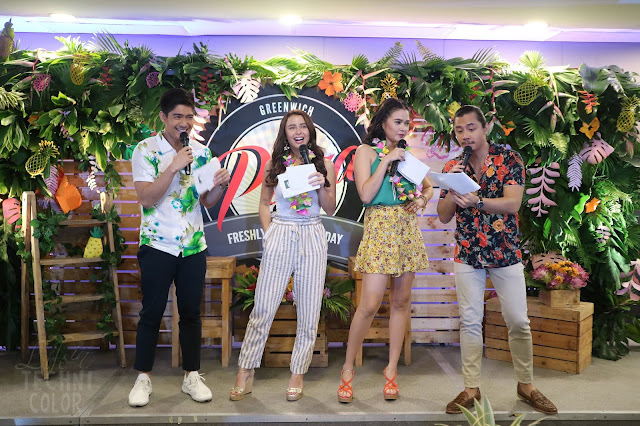 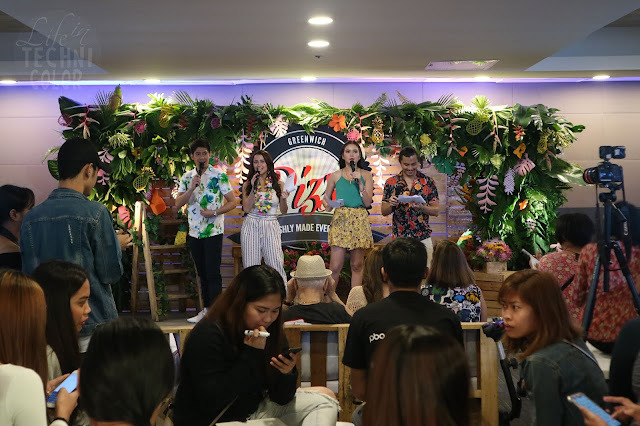 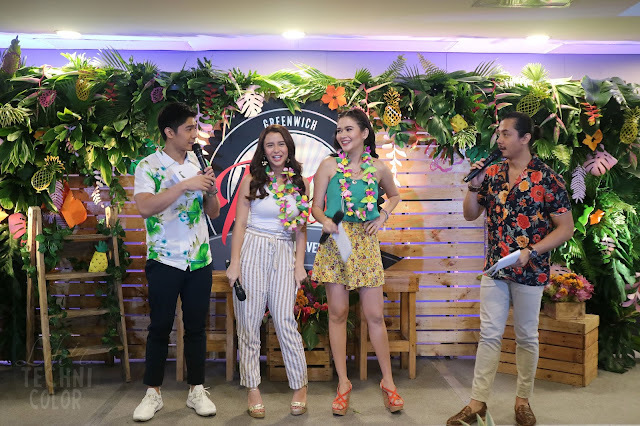 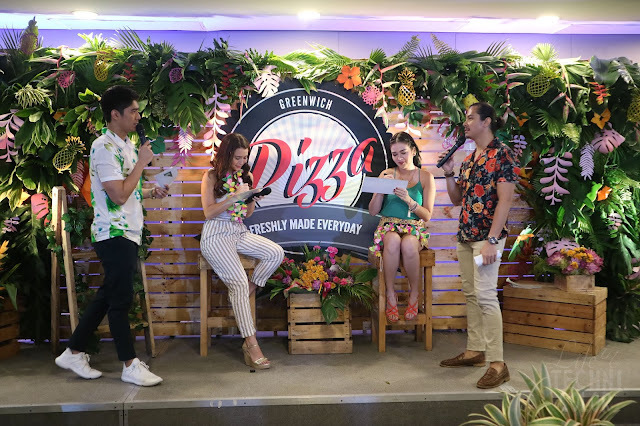 It was an afternoon of fun and games as the celebrants invited some of their fans as well as people from the media to participate in different activities. 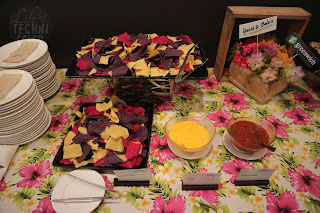 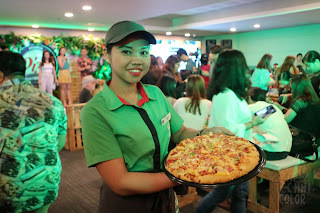 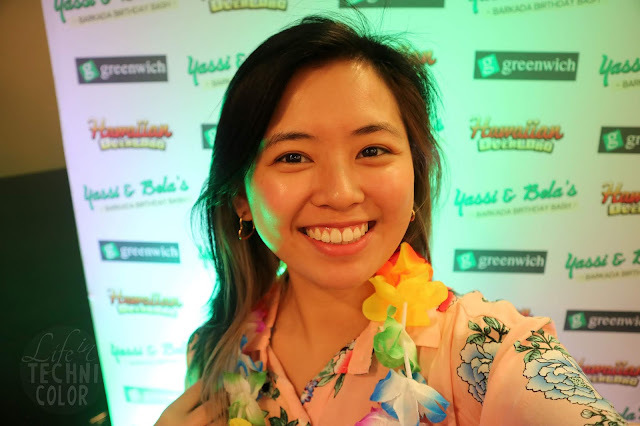 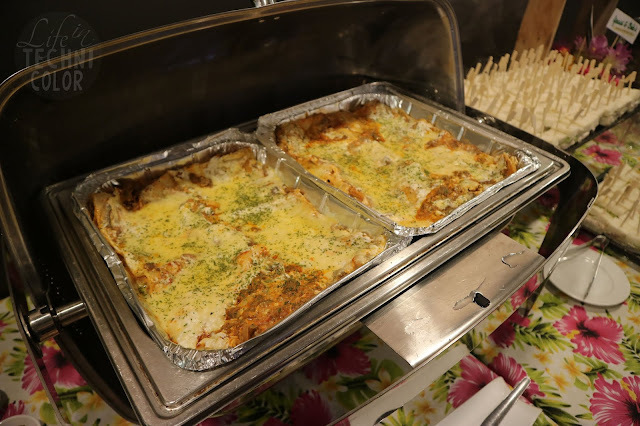 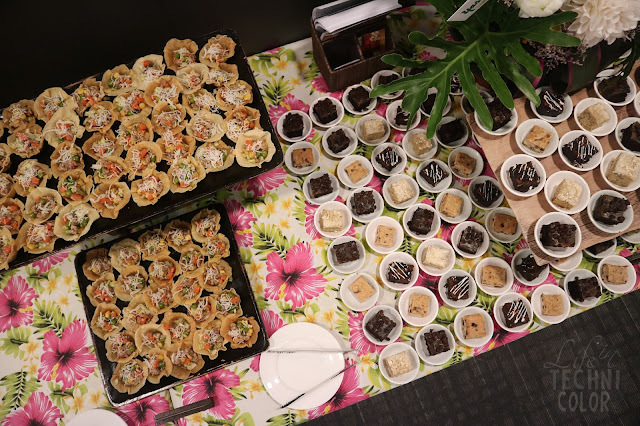 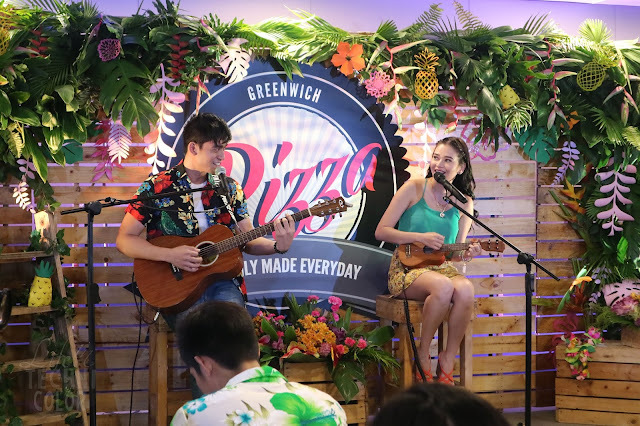 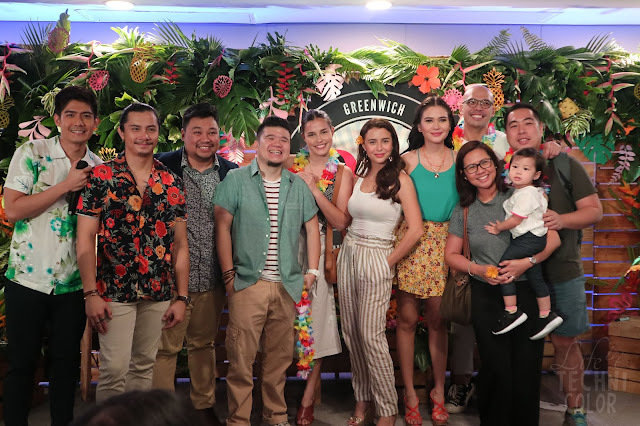 There was also a lot of food at the event, the highlights of which are Greenwich's Lasagna Supreme and of course, their Hawaiian Overload Pizza. 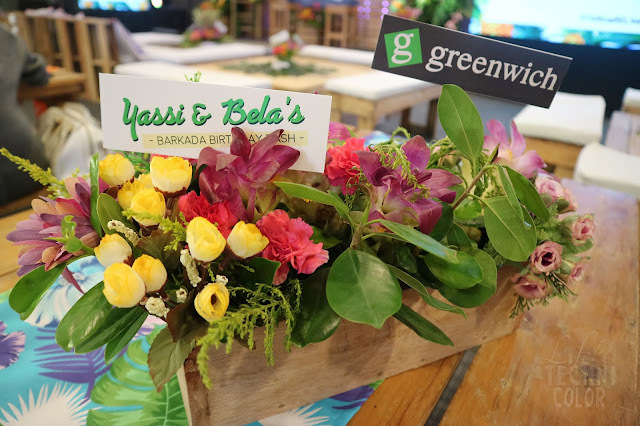 How well do Yassi and Bela know each other? 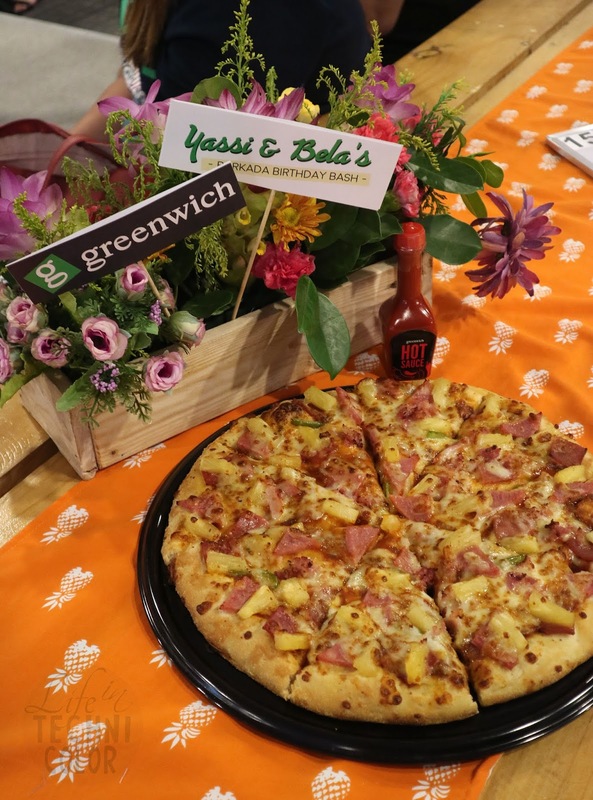 The BFF Challenge - the table with the most points gets a prize from Greenwich! 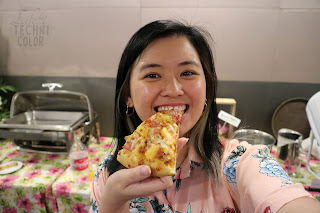 Hawaiian Overload Pizza - loaded with sweet pineapples, smothered with premium cheeses, and topped with generous amounts of bacon and ham! 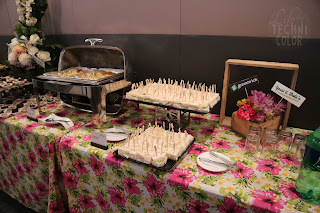 Summer doesn't have to end when the clouds roll in! 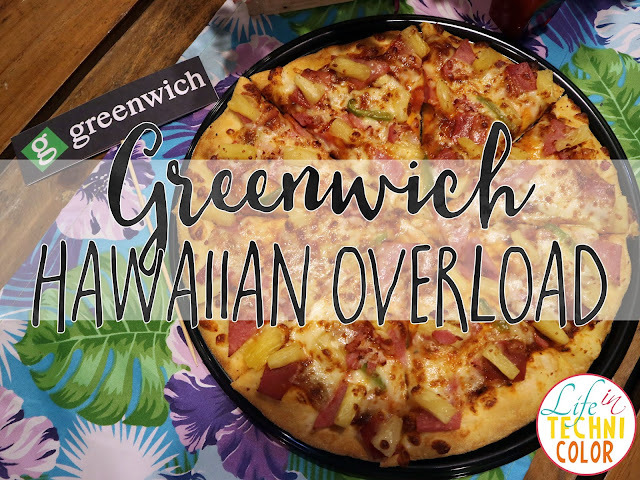 Visit your favorite Greenwich pizzeria or call #5-55-55 for nationwide delivery! 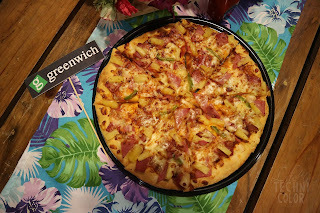 You can also text G to (0919) 88-55555 for Smart or (0905) 88-55555 for Globe and wait for Greenwich to call you for your orders!